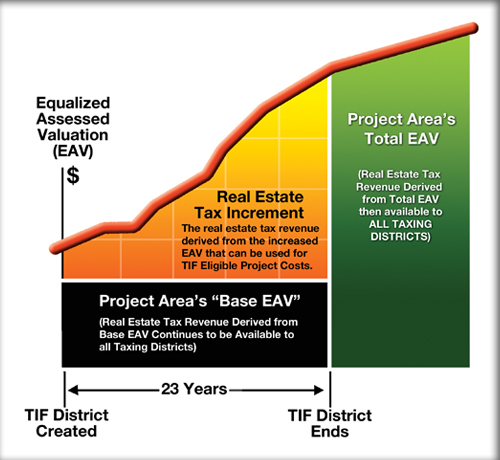 When your Business Locates or Expands within a Designated TIF District, and additional property tax receipts will result, you may be eligible for significant financial assistance. 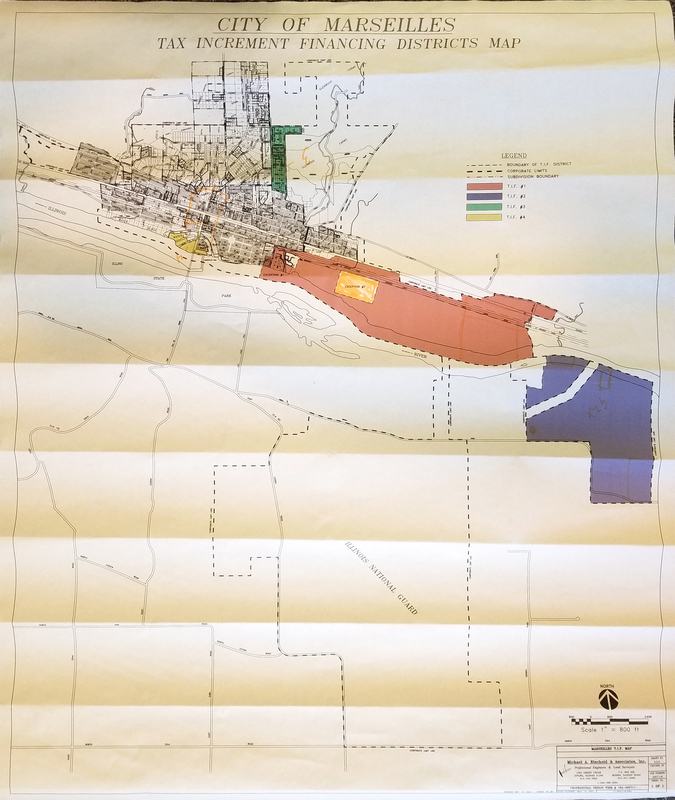 Benefits in each District vary depending on community policies and project details, and are not guaranteed. 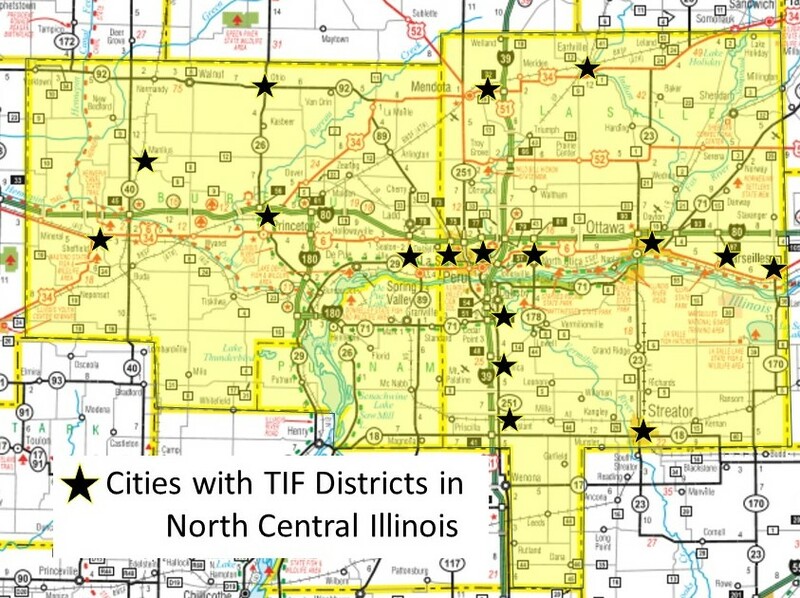 Your NCI at (815) 224-0645 is your portal to acquire the information you need on TIF benefits in the region.